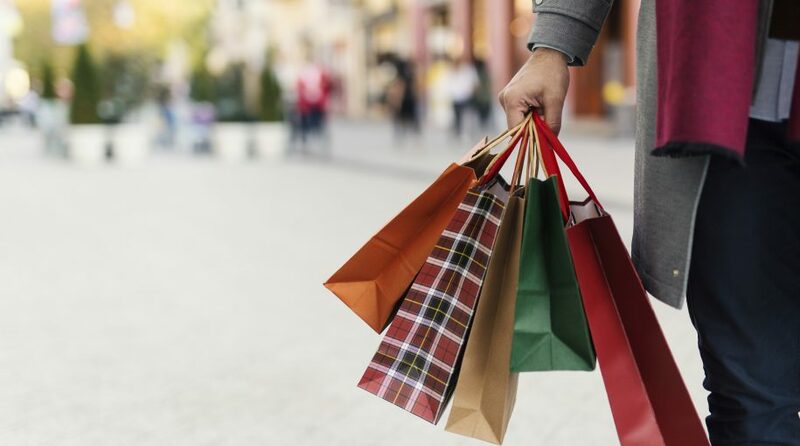 A slew of data points confirm that many shoppers are using online venues for holiday purchases, a theme that could potentially benefit some exchange traded funds. With the rise of online retailers or e-commerce, many retail stores are seeing less foot traffic. The ProShares Decline of the Retail Store ETF (NYSEArca: EMTY) and ProShares Long Online/Short Stores ETF (NYSEArca: CLIX) both take a short position in brick-and-mortar retail stores to capitalize on weakness in traditional stores. Meanwhile, the ProShares Online Retail ETF (NYSEArca: ONLN) takes on a long position in online retailers. ONLN, which debuted last July, follows the ProShares Online Retail Index. The ETF holds 21 stocks with an average market capitalization of $70.42 billion, according to issuer data.